Hello and Welcome to our Online Showroom for Craig & Landreth Cars on Hurstbourne Pkwy in Louisville, KY. We invite you to "Click" thru our current online inventory and to contact us with any questions or to schedule an appointment to test drive any of our vehicles. Craig & Landreth Cars is Family Owned and Operated with Six Locations in the Louisville KY area and one in Southern Indiana. We are a Full Service Dealership here to serve your Automotive Needs. We are proud of our A+ BBB Rating along with being in business for over 37 years in the Louisville area. With an inventory of over 500 Quality Used Vehicles, we can help you select the right vehicle for your needs and at the right price to fit your budget. Thank you for visiting our website and we look forward to meeting with you in person. Used-Cars-Louisville-KY. 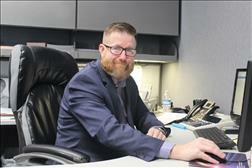 In Louisville, KY if you buy, sell, or trade cars, you have heard the name Harry Tucker. Harry has been in the Louisville car business for 20 plus years, and he spent 15 of those years with Craig and Landreth Cars. 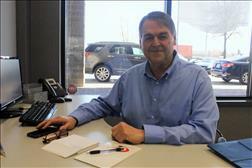 Harry, his wife, his daughter and his grand daughter reside in Louisville, KY and he would like to welcome anyone in the market to buy, sell, or trade a car to call him at the Hurstbourne location. Kevin is a wonderful father, husband, and grandfather who loves spending time with his family. Kevin is someone who always gets the job done for the company and his customers. He has an outgoing personality and always willing to lend a helping hand. 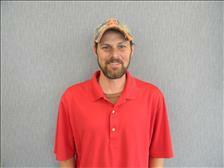 Kevin strives to making sure you receive the best customer service when buying your vehicle. Sara Is new to the business, but her dedication to customer service and her passion for learning, she will far surpass your expectations!! She is the mother of one beautiful daughter, Rowan, and two fur-babies. Call Sara today!! 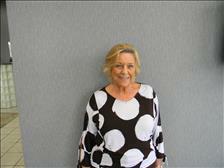 Eugne has been in sales since 1995 before joining the Craig and Landreth family. When he's not working he enjoys spending time with his wife. 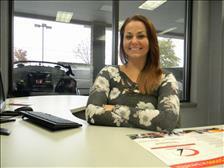 He's a truly upbeat, people person who enjoys helping individuals find the perfect vehicle they'll enjoy and love. 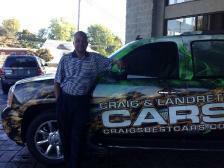 Meet Harold new to Craig & Landreth, but a veteran to sales and customer service! !